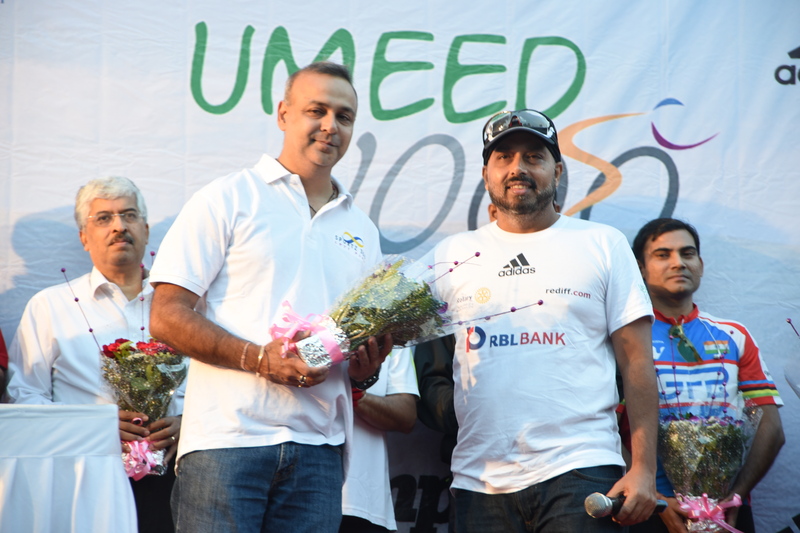 The Umeed 1000 Mumbai-Delhi Cyclothon was inaugurated on Dec 7th, 2015, to create awareness about underprivileged girl child’s education and raise funds to educate the girl child thereby educating the community at large. 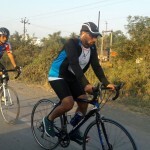 Organized by RBL Bank in association with IIMPACT, the Cyclothon is being led by Jasmeet Singh Gandhi, a cycling enthusiast, who will cycle more than 1000 kilometers over 10 days to raise awareness and funds for this cause. 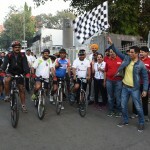 Supporting the noble cause, renowned Bollywood actor Sanjay Suri flagged off the Cyclothon today along with Jasmeet Singh Gandhi at RBL Bank’s Thane Branch. 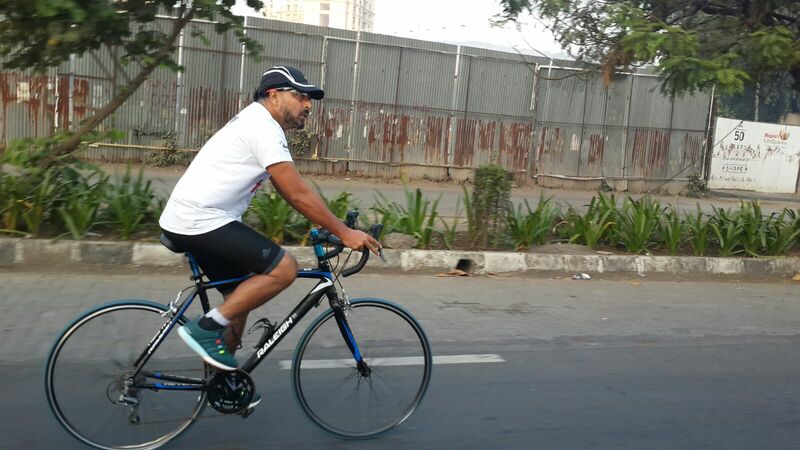 During the 10 day Cyclothon, Jasmeet Singh Gandhi will be cycling through Ahmedabad – Jaipur – Gurgaon – Delhi. 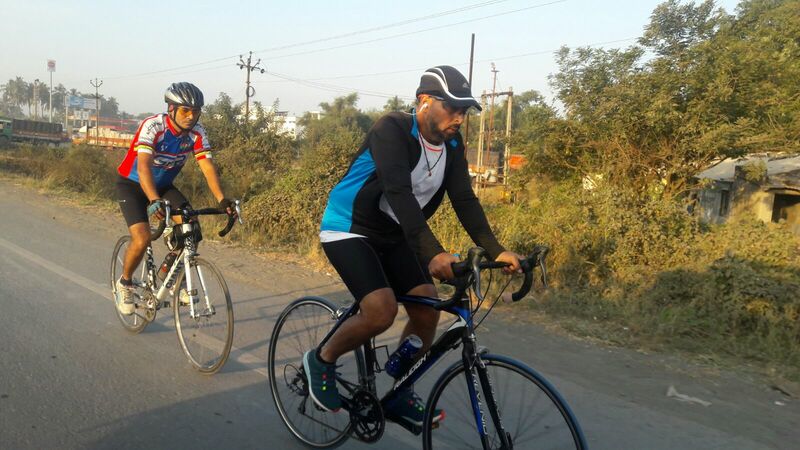 Starting from Mumbai on 7th December he will be passing through Ahmedabad on 10th December, Jaipur on 16th December and reaching his final destination Delhi on 17th December 2015. 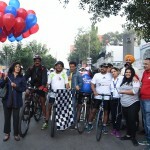 Executives of RBL Bank and members of IIMPACT were also present at the flag-off ceremony to support Jasmeet Singh Gandhi and the cause. 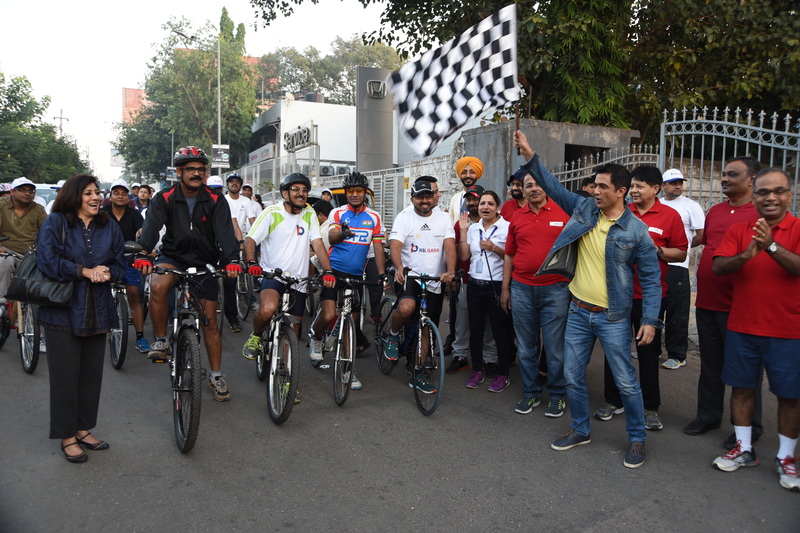 The Cyclothon flagged off from RBL Thane Branch, Ground Floor, Skyline Arcade, Opp Cinewonder (Cine Max) Mall, Near Kapurbawdi, Godhbunder Road, Thane (West) – 400604 and will conclude on 17th December in Delhi and is open for public participation. 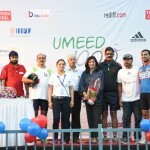 Commenting on the occasion, Ms. Nirmala Tandon, CEO, IIMPACT said, “We at IIMPACT have been educating girl children from socially and economically disadvantaged sections of society and putting them firmly on the track for formal education through quality primary education, transforming the lives of women, families and entire communities for several years now. 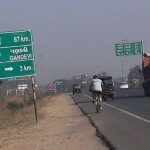 IIMPACT has entered difficult terrains and broken the cycle of poverty. We commit to continue our efforts to identify the poorest and most marginalized pockets. When we first started the initiative 12 years ago, we had the limited objective of freeing girls from the pernicious cycle of illiteracy that they, as their mothers and generations before them, were caught in. 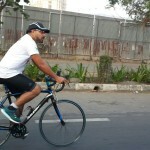 Today we find we have done much more. We have changed both the girls and the society around them. Our intervention has brought about noticeable improvement in social indices in the areas where we serve –delayed marriages, improved adolescent health, earning a livelihood, adding to the family income and so on. An increasing number of girls are now well settled. 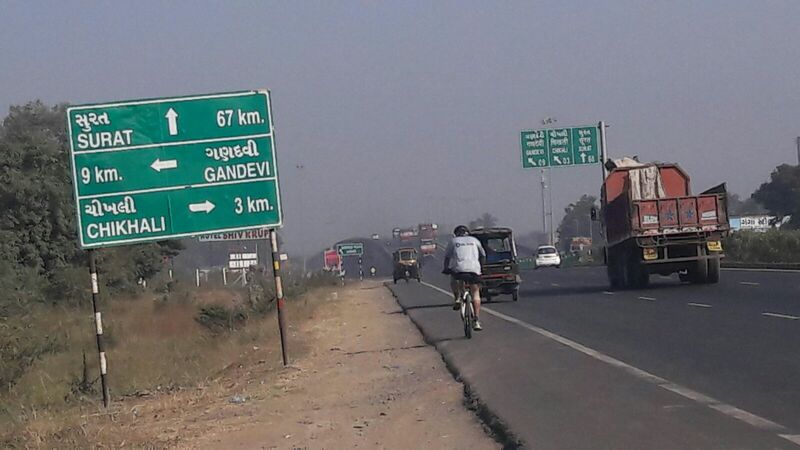 They have learnt to take life positively and are actively improving life in their villages. Many of them have graduated and a few of the girls have returned to our learning centers to teach more young girls. 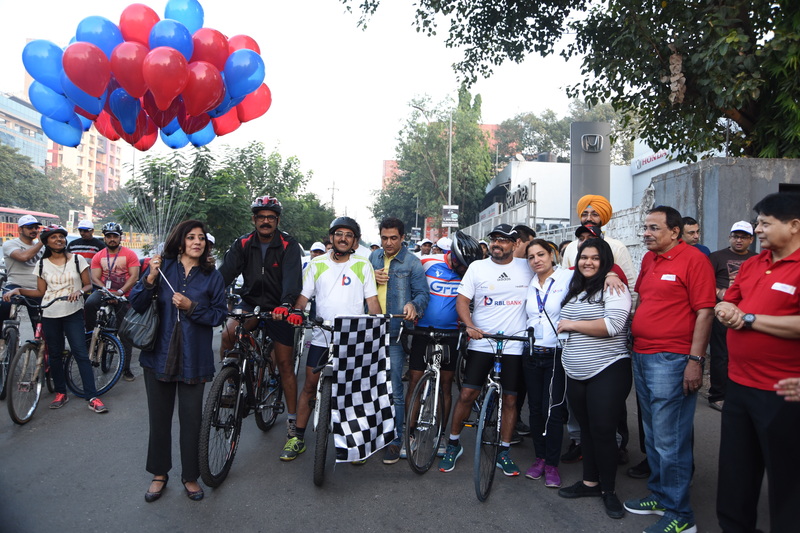 We have gained tremendous support over the years and in our 12th year, we feel proud to be part of this one-of-its-kind Cyclothon for raising awareness on this highly critical issue in our country. IIMPACT consistently advocates that educate a girl and you benefit generations to follow. 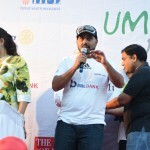 Our advocacy is led by example and deed”. 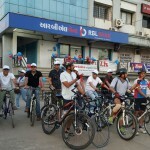 RBL Bank Limited is one of India’s fastest growing private sector banks with an expanding presence, with over 183 branches and 348 ATMs spread across 13 states, as of March 31, 2015. The Bank has been recognized by the World Economic Forum as a Global Growth Company, 2014 and has also been awarded India’s Best Bank (Growth) in the mid-sized bank segment by Business Today – KPMG for three consecutive years, 2012, 2013 and 2014. 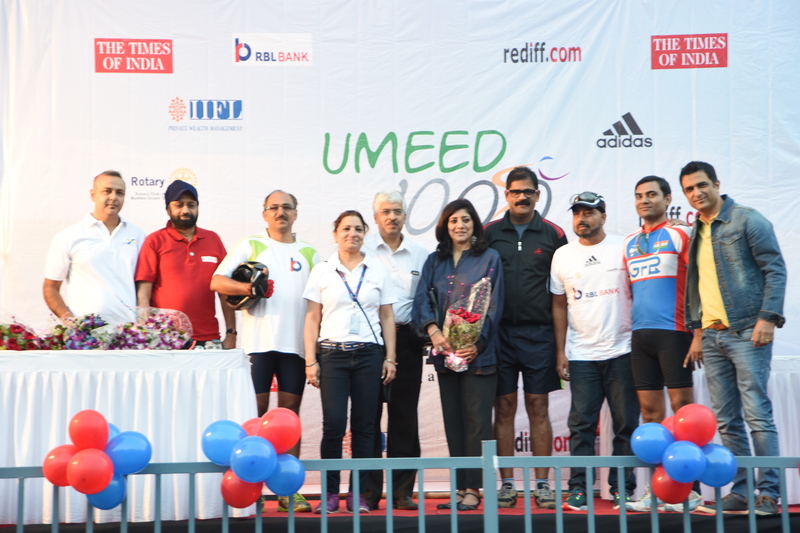 Established in 1943, RBL Bank undertook a transformational journey under a new management team in 2010. 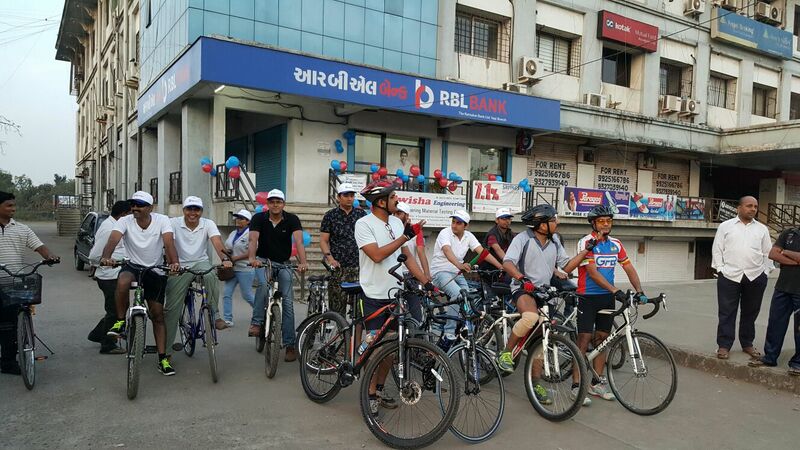 Today, RBL Bank offers specialized services under five business segments namely: Corporate & Institutional Banking, Commercial Banking, Retail Banking, Agribusiness Banking, Development Banking and Financial Inclusion, and Financial Markets Operations. 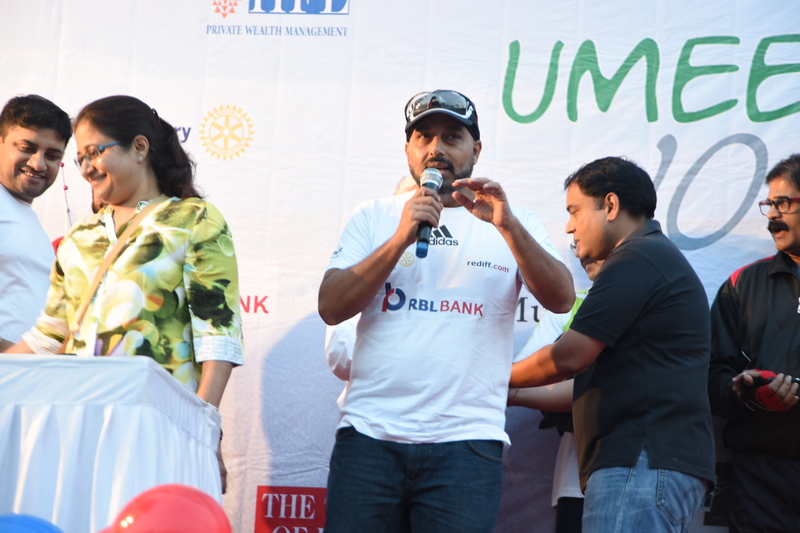 IIMPACT wishes to thank RBL Bank as the primary sponsors for this event and Jasmeet Singh Gandhi for his commitment and passion for the cause. 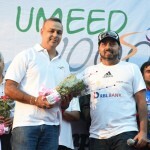 We also extend our thanks to Adidas, IIFL, Rotary Club, The Times of India, as well as all the individual donors on Ketto.org, who have provided additional sponsorship and support for this event.